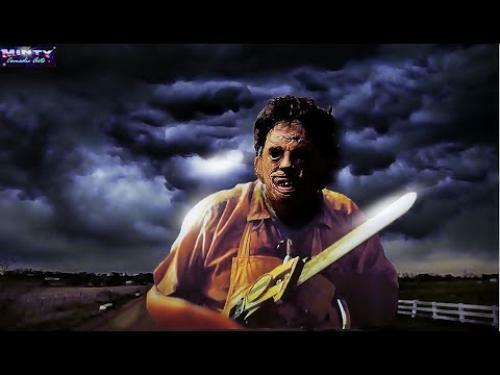 Tobe Hooper‘s The Texas Chain Saw Massacre (1974) introduced horror fans to the horror icon Leatherface. Here are the top 10 things you may not know about Leatherface as revealed by Minty Comedic Arts and briefly listed below the video. 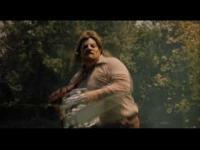 Also, I included the movie details and trailers for each Texas Chainsaw movie. Actor Gunnar Hansen was the first actor to play Leatherface and helped in the creation of the mask and suggested Leatherface should be mentally handicapped. Leatherface and Jason Voorhees have many similarities as serial killers who do not say much and hide behind masks. Kane Hodder also doubled as the stunt guy for Leatherface and starred as Jason Voorhees in many of the Friday the 13th films. 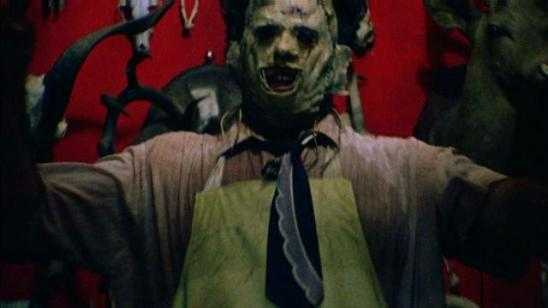 The Texas Chain Saw Massacre (1974) was nearly called Headcheese. Action movie star Dolph Lundgren nearly played Leatherface. Leatherface’s home is now a restaurant called the Chariot Grill. The Texas Chain Saw Massacre (1974) Atari video game was one of the very first horror-themed video games. Leatherface does not have a definite set real name. He is called Bubba, then Thomas Sawyer, then Thomas Brown Hewitt, followed by Jedidiah Sawyer. Leatherface draws direct references to American serial killer Ed Gein. Leatherface has a daughter after an encounter with one of his victims. She is known as little girl Sawyer. Both Leatherface and The Texas Chain Saw Massacre (1974) represents a decline in humanity as seen by director Tobe Hooper. Tagline: After a decade of silence... The buzzz is back! Tagline: Some tales are told, then soon forgotten. But a legend... is forever.